Windows XP had a recovery console and it was very useful. 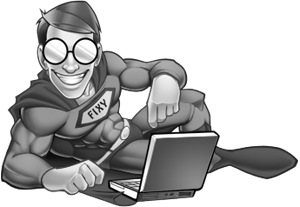 It allowed you to repair the master boot record, repair boot sectors and more useful tasks. 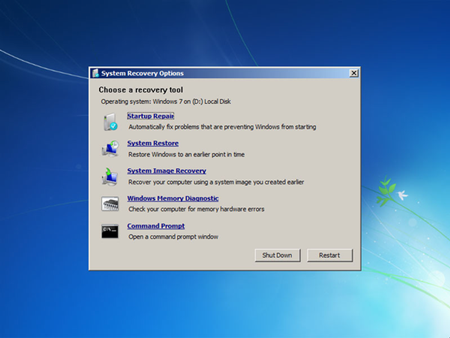 Windows Vista automated the recovery console and Windows 7 followed. The automation did not always work though. Luckily, Windows 7 does have a recovery console but it is very well hidden.